A woman learns of a friend’s illness and wonders if she ever truly knew him. A boy who sees ghosts heeds the advice of a fortune-teller, with surprising consequences. A girl wakes up and realises everybody in her Bedok neighbourhood has vanished. 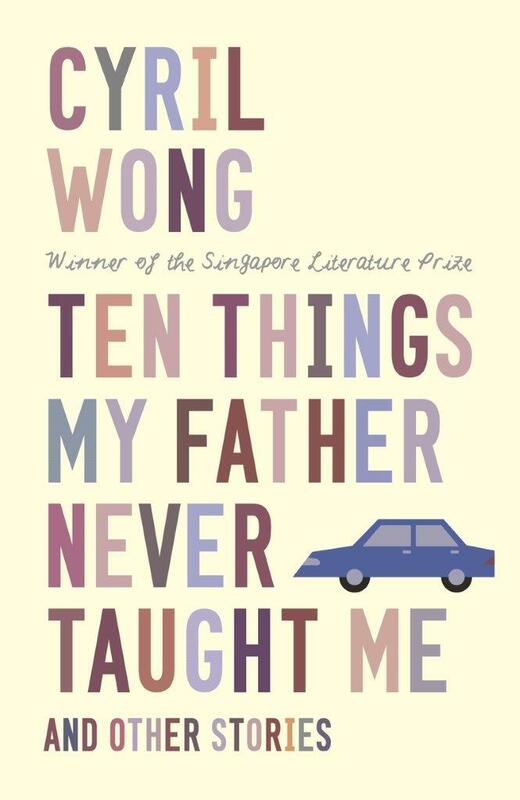 From Cyril Wong, award-winning author of The Last Lesson of Mrs de Souza, comes another beautiful book about characters in crisis, with two stories crossing intriguingly into creative autobiography.